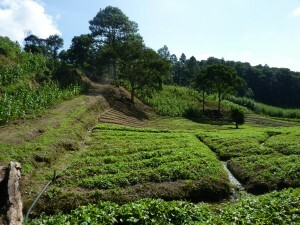 Well, I guess this blog is the ceremonial first seedling of our Guatemala Project as I can announce we have formally commenced our fundraising efforts and dubbed the program the “Seeds of Tomorrow Project”. As of this morning the donation pages administered by Impact Ministries are up and you will be able to receive a government tax receipt for your generous donation (US Donations * / Canadian Donations *) and remember to select “Seeds of Tomorrow Project” in the drop down menu to ensure the funds are earmarked for this project. Our initial fundraising goal is $60,000 and Houweling’s has already committed to matching every dollar for the first $30,000 to get us there. I believe this fundraising goal in the grand scheme of things is a modest one, and am certain that by banding together we can do more. Together we will set a course to change the cycle of child hunger in Tactic, Guatemala. 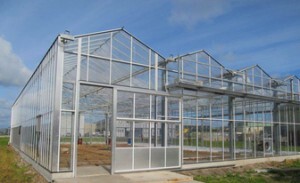 Please know, any funds you contribute are going to go towards the costs of implementing this incredible project. For those of you who haven’t read my previous blogs let me share a brief overview as to the challenges, opportunities and benefits of this project. 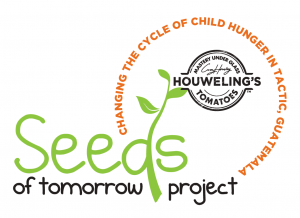 I continue to be overwhelmed by the number of friends, family, employees, suppliers and people I meet every day who express an interest in helping Houweling’s Tomatoes make this vision a reality. 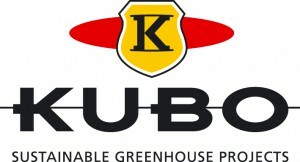 I certainly have to take the opportunity to recognize and thank Kubo Greenhouse Projects of the Netherlands who have already stepped up and donated the ¾ acre greenhouse that is to be built on Impact’s property in Tactic. With an aggressive build schedule, we will have people on the ground in Tactic, bringing this dream to reality from June through July 2013. Of course none of this will be possible without your support. 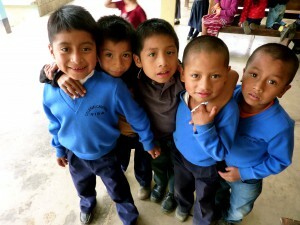 Please give generously and I will ensure we make a lasting impact in Tactic, Guatemala. 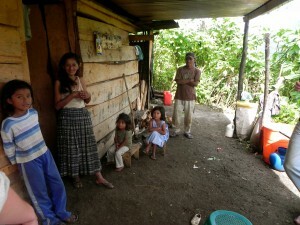 Enjoy the pictures below of the children and people this project will directly support. This entry was posted in charity, Culture, Greenhouse Grown, Health, Life, Sustainability, Tomatoes and tagged Do your part, Fresh, fundraise, Green, Greenhouse, Growing, Guatemala, Impact Ministries, Kubo Greenhouse Projects, seedling, Sustainability, Sustainable, Tomatoes. Bookmark the permalink. Comments are closed, but you can leave a trackback: Trackback URL.